Giraffe Sculpture Outdoor Garden Statue. 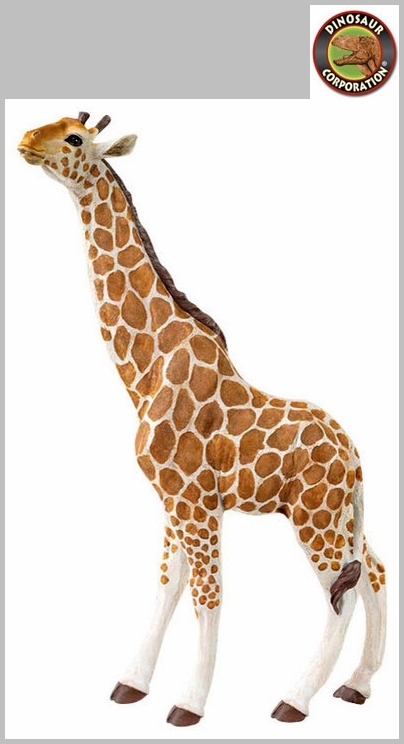 At a full yard tall, our statuesque garden giraffe cranes his slender neck to grab a leaf from your favorite tree! 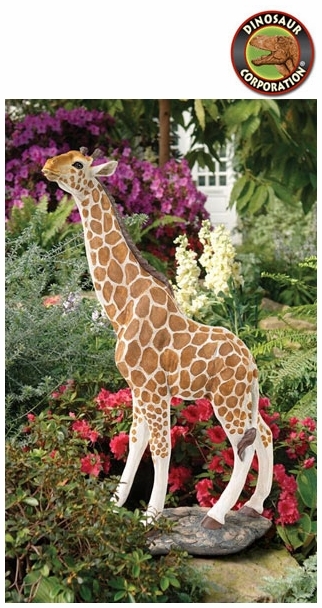 Replete with lifelike detail from gentle eyes to pert ears, our realistically hand-painted, quality designer resin work of decorative art transports garden guests to an instant safari. * Size: 19" W x 8" D x 36" H.
* Base: 15.5" W x 6.5" D.